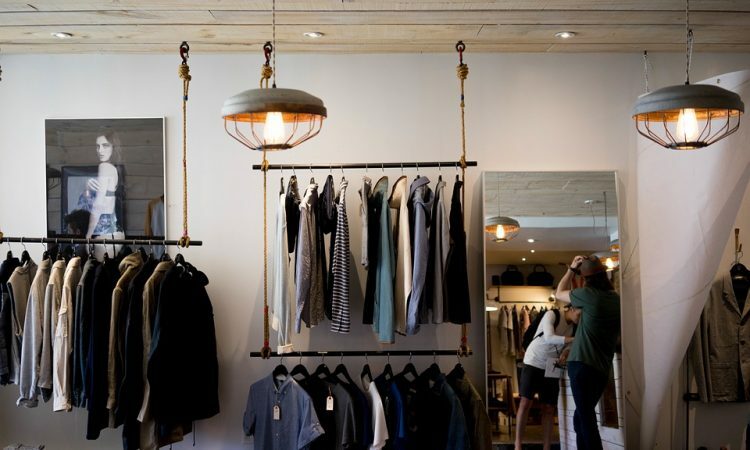 Opening up your own clothing store may seem like a great idea if you have a passion for clothing. They say that if you do something you love, you’ll never work a day in your life. While this is true and it may seem simple, it doesn’t come without a lot of hard work. It can be a daunting task once you realize all of the materials you will need to build your business. From finding a way to finance your store to how to create your own brand. With enough dedication, however, it can be an incredibly rewarding experience with a lot of potential for success. If you’re considering giving it a shot in the clothing world, here are the basics you’ll need to do to get started. If you don’t have a crystal clear vision of how you see your potential clothing store, then you should wait until you do. It’s helpful to find visual inspiration from magazines, blogs, and other stores. Envision what kind of colors you’d like your store to have. The look and feel that you want to portray. By knowing what you want you’ll have a much clearer path to getting there. Failing to create a plan often results in things taking ages to develop since you are easily swayed in different directions. In order to stand out from all of the competition, you’ll need to create an idea of what your merchandise will center around. Are you edgy? Perhaps you’re more polished and elegant. Get an idea of what part of modern culture you want your store to be a part of. In order to appeal to your demographic, you’ll need to know what you stand for as a shopping experience. Once you have a brand idea, you can move forward to incorporating all of it into your store name and look. If you’ve never taken any kind of a business course before, that’s ok. However, you’ll need to teach yourself how to create a business plan in order to ask the bank for a loan to launch your store. You can find online resources or books to aid you in writing a successful one. By looking at other examples, you can create a version which covers all of the necessary details in order to increase your chances for approval. When deciding what your store will offer it can help to look at other stores which are similar to what you anticipate your store will be like. You’ll get an idea for what brands are hot on the market right now and hopefully be able to carry them, although it’s not always sure you won’t get turned down for some.